'Tis the Season for Cocktail Mixing! With the holidays coming up quickly, with it comes many holiday parties, entertaining and...stress! Relax this holiday season with a tasty cocktail or get some great cocktail ideas below to impress your guests this holiday season! 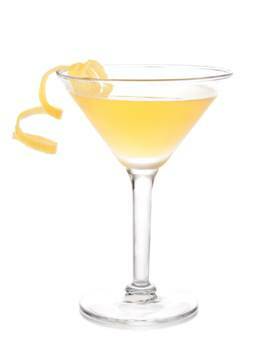 Check out below some of my favorite cocktails and liqueurs, cocktail recipes and gift ideas for the adults on your list! Crown Royal Vanilla Flavored Whisky is a blend of hand-selected Crown Royal whiskies infused with the rich flavor of Madagascar Bourbon Vanilla. The result is a unique whisky bursting with vanilla flavor and Crown Royal’s superior smoothness. 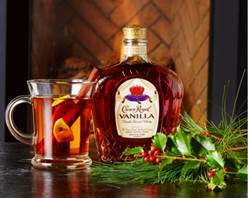 A versatile drink for the holidays, Crown Royal Vanilla tastes great when mixed with sodas (for a Vanilla take on hard sodas), used to create a Vanilla twist on classic cocktails (like a Vanilla Old Fashioned and Vanilla Hot Toddy) or simply sipped on the rocks. Rebel Yell Kentucky Straight Bourbon Whiskey is a premium bourbon perfect for smooth sipping or as the base in your favorite cocktail. Rebel Yell dates back to 1849 and is known for its softer taste of a wheated bourbon with a warm finish. Rebel Yell Kentucky Straight Bourbon Whiskey is handcrafted according to the original, time-honored Rebel Yell recipe developed in 1849. As a result, the whiskey has a bold aroma of honey, butter and raisins, which leads to similar flavors on the palate, along with notes of ripe plums. The finish is semi-sweet, with a slight spiciness and hint of candy corn. Rebel Yell Kentucky Straight Bourbon Whiskey earned a Double Gold Medal at the San Francisco World Spirits Competition! 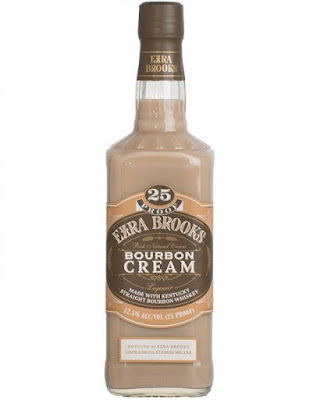 Ezra Brooks Bourbon Cream features cinnamon, nutmeg, and caramel, with undertones of vanilla and sweet pecan. The buttery caramel taste is followed by rich, sweet toffee, rounded off with a smooth, creamy, warm finish. 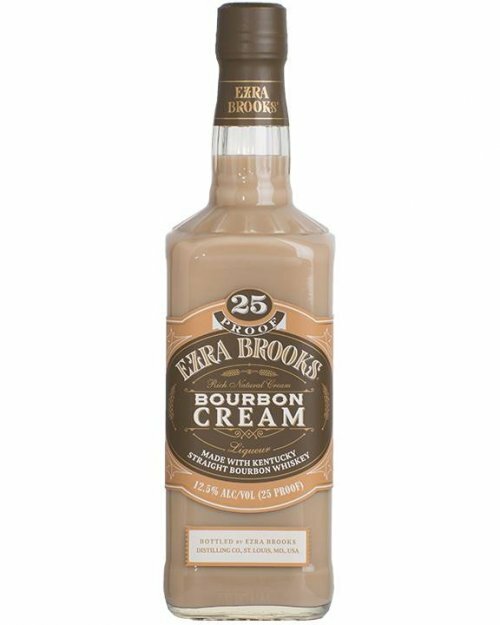 Still bottled and aged the old fashioned way, the new Ezra Brooks Bourbon Cream is available this holiday season for bourbon connoisseurs everywhere. There’s no need to worry during the most wonderful time of the year because Alizé Passion makes the most delicious holiday themed cocktails for your guests to enjoy! Holidays are about celebration with family and friends and what better way to celebrate than with a bottle, or two, of this premium French vodka with passion fruit nectar and all-natural flavors found in the world’s most exotic regions. Whether you’re buying for one or for a party, you always want to drink top quality products that are ripe, smooth, flavorable, full-bodied and will make your spirits brighter. From Red to Gold these cocktails will impress your guests and have them wanting more. Method: Shake and strain into your preferred glass. Taste: Light and zesty, refreshingly crisp apple with underlying notes of peach, passion fruit and cranberries. Method: In the base of a cocktail glass muddle ginger, add all remaining ingredients. Shake and strain into your preferred glass. Taste: Fresh and zesty passion fruit with a spicy lick of ginger wrapped in a soft sweet shell of creamy pineapple juice. 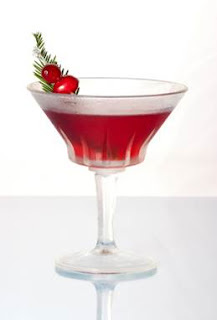 Enjoy these delicious cocktails - Cheers to the holidays! !